Find more Nakama across the islands and seas, from East Blue to the Grand Line. 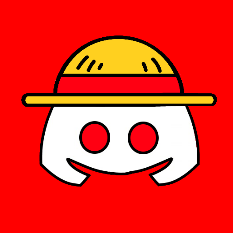 Visit the One Piece Reddit and it's Discord server here! 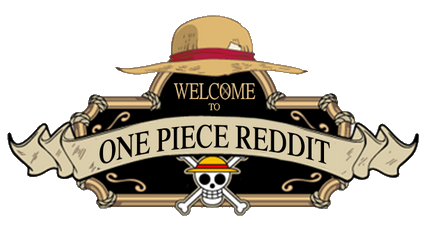 Seek more knowledge and discuss all things about One Piece in the One Piece Wiki and it's Discord server here. Are you looking for more access to Kingdom material and come into contact with fellow readers? 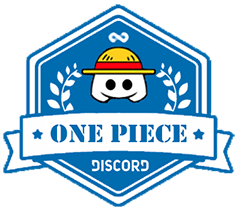 Join the Kingdom Reddit and it's discord server while you can! Want to learn new things about Kingdom without actually going through every chapter? Visit the Kingdom Wiki now! Welcome to the Toriko Wiki, a site where you can always learn something new about Toriko. From character bios, to capture levels, to the names of attacks and much, much more! Get to know more about Magi by visiting the wiki, Join Aladdin and his friends on an epic journey. Talk about everything sugoi over at SugoiDesu! 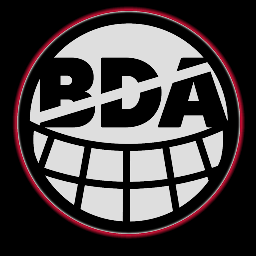 If you want to play some Mafia outside of TMF, you can visit the Werewolf Discord here! Last edited by Ichiryuu; 08-03-2018 at 09:58 PM. Do you own a platform and want to be partners with Millennium Forums? Please take your time to register and contact us. We are happy to broaden the community and bring everyone close together.